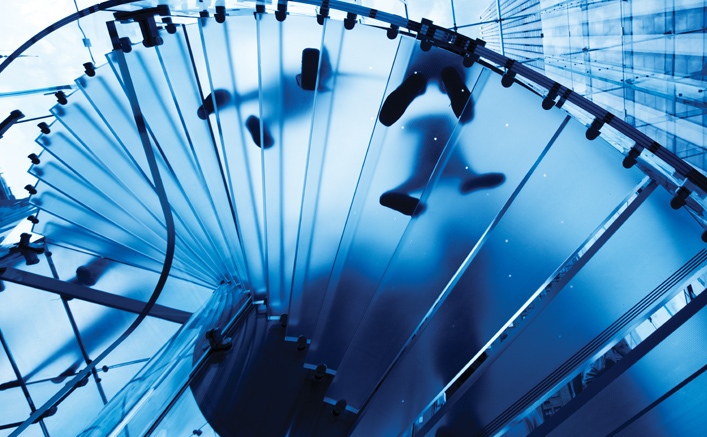 Enabling secure networks & infrastructure to minimise operational costs. With businesses and consumers becoming more digital savvy, there is a growing need for defending critical infrastructure from cyber attacks and cyber espionage. As a result, businesses are investing in core safeguards to defend their ecosystems against any threats from any corner of the globe. In view of this, Communications Service Providers (CSPs) have a role to play in protecting the data privacy and security of their customers. According to PwC Global State of Information Security Survey 2015, telecoms reported a 45% rise in detected information security incidents over the last few years. 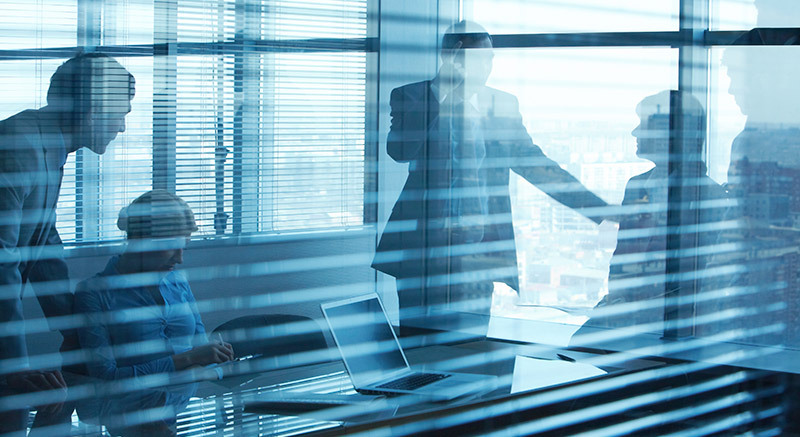 While CSPs are upping their ante on the network integration and rollout plans, they need to ensure that the networks are secured alongside by operationalizing or outsourcing routine security functions. Business function don't have enough budget or talent,which is scarce globally. 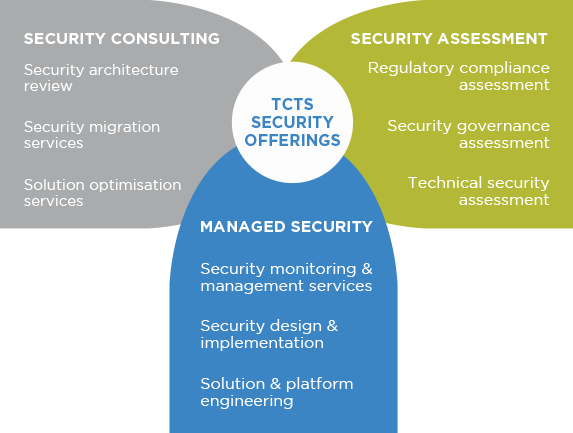 Relationship with TCTS gives you access to technology, deep process and security standards knowledge, skills, insights and capabilities. 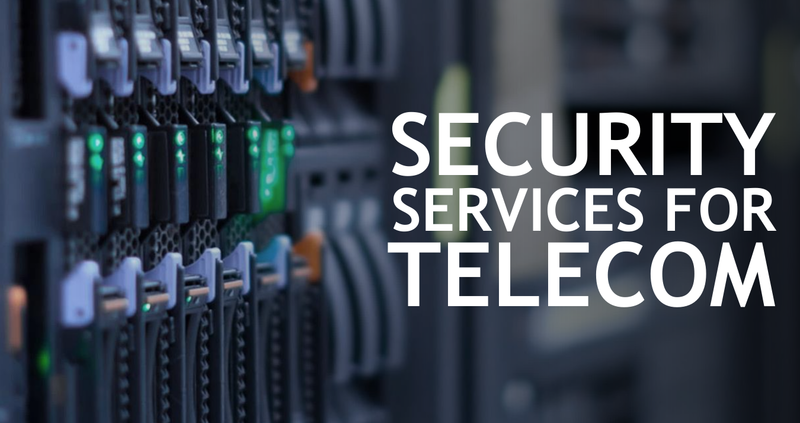 TCTS's vision is to address key security concern- from conception, deployment, operations to decommission by providing a strong proposition that meets the security needs of the telecoms market.. Range of service delivery models, including on premise SOC, staff augmentation, offshore monitoring and management, design-build-operate models. 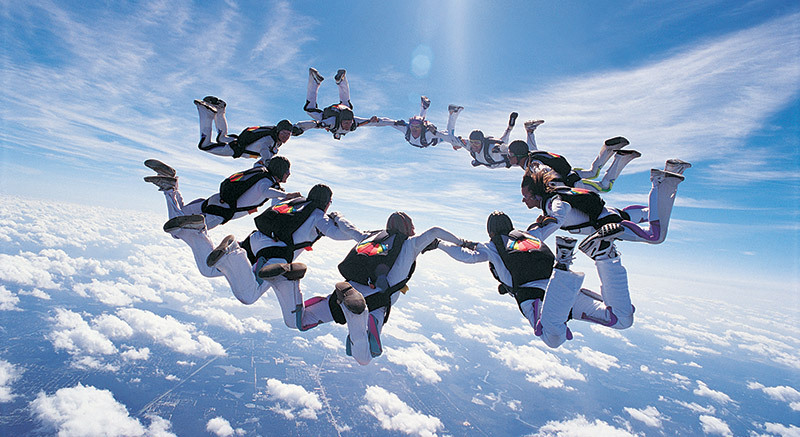 Enable the new technologies such as social media, mobility, collaboration, cloud, VOIP, etc. Audit and analyze current 3rd party firewall vendor configuration. Post conversion audit, reporting, and best practices. Review of legacy vendor configuration. Strategy: Our strategy covered the entire gamut of things including planning, feasibility, due diligence, business continuity, etc. Build: The implementation part had all the aspects of project management, DC process design, service readiness testing, etc. Manage: Managing the entire process was the key component that covered on-boarding, monitoring, NOC, decommission, SoPs/LWIs, etc.